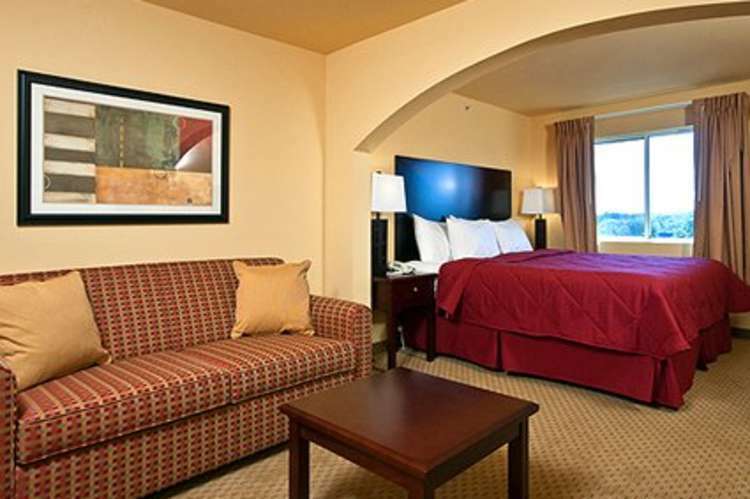 Our hotel is within walking distance to several restaurants. 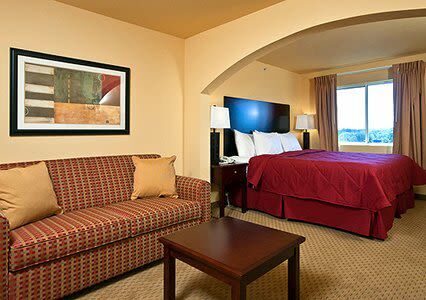 Each room is equipped with a 42" LED TV, microwave, refridgerator, coffee maker, Iron/Ironing board, hair dryer, & alarm clock. We also have wired & wireless internet connection in each room. Plus free membership to off site gym.